The Campus Activities Board will screen “Daddy’s Home 2” at 2:30, 5:30 and 8:30 p.m. Thursday, Jan. 18, and at 7 p.m. Friday, Jan. 19, in Billingsly Student Center’s Phelps Theatre. In this sequel to the 2015 comedy, the holidays are turned upside down when Dusty and Brad’s fathers arrive for a Christmas getaway. 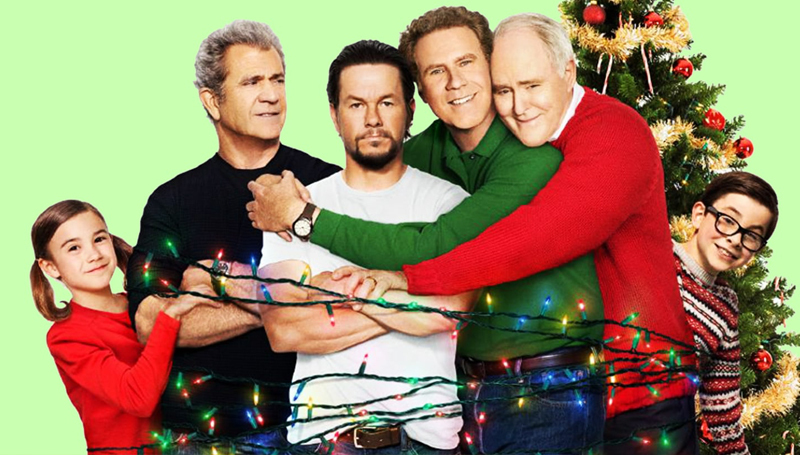 Will Ferrell, Mark Wahlberg, Mel Gibson and John Lithgow star.